Ebony Herringbone is a super-sized collection of herringbone blocks. 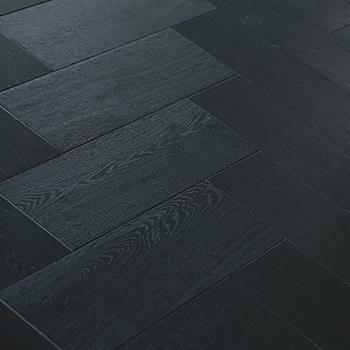 Strong rich tones of black provide a sleek monochromatic finish. 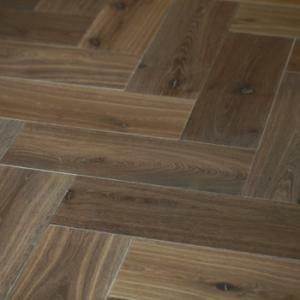 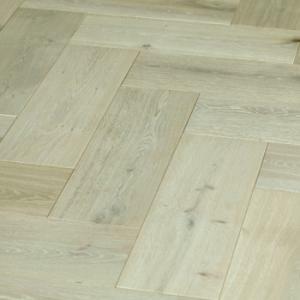 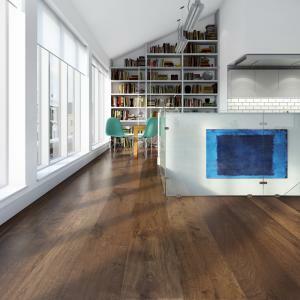 A contemporary floor ideal for a range of interiors.